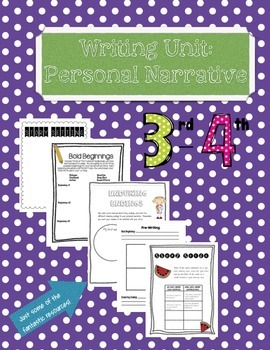 Personal Narrative Writing Unit (CCSS Aligned 3rd/4th grade) BONUS BUY! 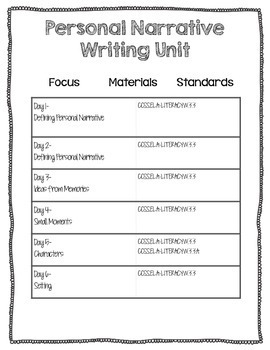 This unit has 15 days of detailed lessons. 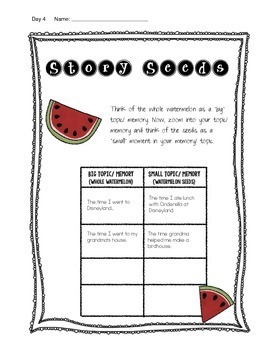 There are numerous graphic organizers, word lists, and other resources included with this file. 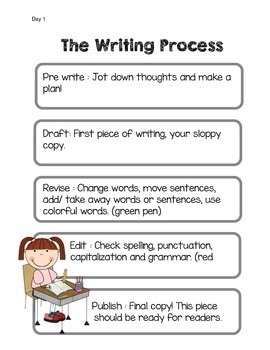 I wrote the unit plan for third graders, but many of the standards and books would apply to fourth grade.